I think it's disgusting that your free version of ccleaner now installs avast antivrus without my knowledge. No check box, no warning. I also read on the avast forum that it is meant to show a pop up box. I even installed it twice to see if I get this pop up. Which I didn't. I wont be future updating ccleaner anymore due to the installing software without my knowledge. Now I have got to waste 20 minutes of my own time fully deleting this surplus antivirus crap off my computer. The irony of a cleaner program, installing junk on my computer. The opt-out is found on the first page of the installer. It is! But if you had installed Avast already; the Avast offer won't show up again. I have never installed Avast knowingly, I have never seen that message ever. And when ccleaner installed it, I completely uninstalled it with revo uninstaller, then I ran the avast remover tool. Then ccleaner, and then 2 registry cleaners. Still no avast message on install. So I would like to know where exactly this is referencing to show this message whether it be a cookie, registry or folder. Because I assure you it doesn't show on my computer. And yes I have worked in IT all my lfe, so you can be as technical as you like in your answer. Maybe it shows on a brand new computer that has never had a copy of ccleaner installed ever. But considering people were complaining about this on the avast forum a few months ago, it obviously hasn't been tested properly.
" 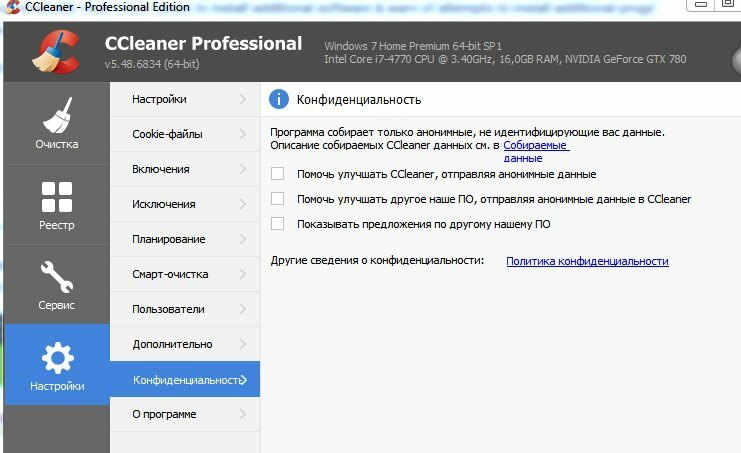 Where appropriate, CCleaner Free may recommend improvements to your system’s antivirus protection "
I joked with the last version that the decline of CCleaner had started, it's spiralling ever quicker by the looks of it. That's why I'm going to hold off updating immediately anymore. I'll just wait and see if there's any fallout with any new versions. And I definitely don't require any recommendations for "antivirus improvements". When I installed this latest update, it was on the very first install screen, in the lower left hand corner. I checked the registry and found the following key "HKEY_CURRENT_USER\Software\AvastAdSDK\". If I delete the value "LastOffer" the Avast offer shows up again. I didn't receive any opt out. Nothing was on the install screen or anywhere else mentioning Avast. After I updated CCleaner to the newest build I had an Avast Icon on my desktop. I understand it does show up for some people but not for everyone obviously. That's a serious issue that needs to be addressed not just because of the obvious reason but also installing it can cause some major issues if a person already has active protection on their PC. I made an account just now on these forums because it is indeed that serious of an issue. Piriform needs to fix this issue ASAP or remove Avast from CCleaner. Piriform needs to fix this issue ASAP or remove Avast from CCleaner. I doubt they'd remove it since Avast owns them and is likely calling the shots. 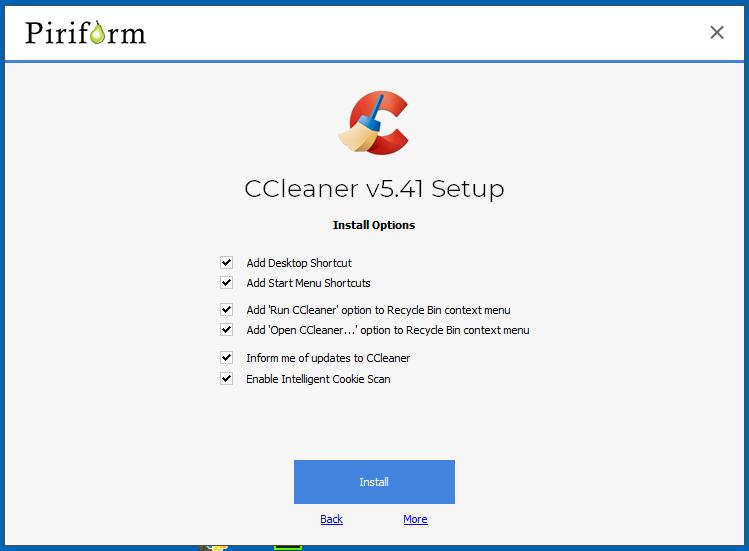 - "Automatically clear check boxes to install additional software & warn of attempts to install additional progs"
- "Don't show installation steps that may contain adverts & offers for additional apps"
Is it possible you have something similar that didn't fully work with the newest version of the CCleaner installer? What does it mean? I have prohibited the collection of information!!! 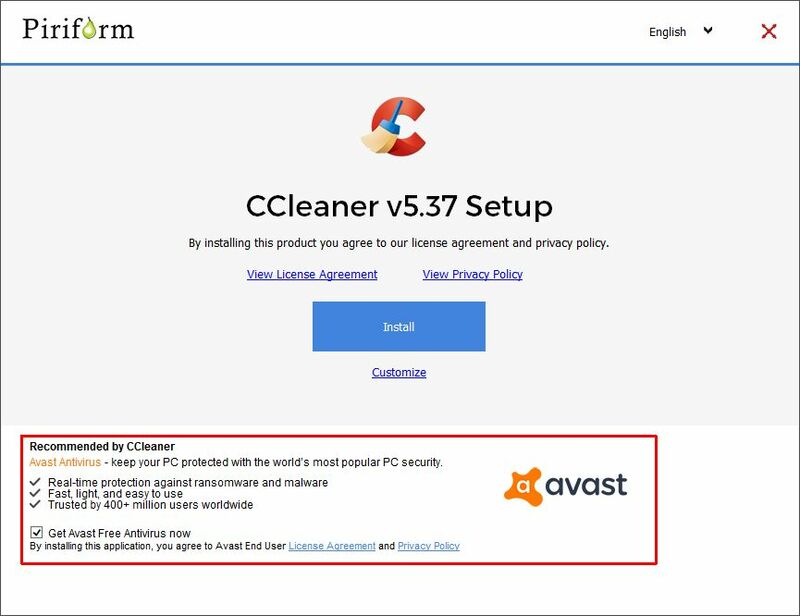 I've been using CCleaner for years, and now it installs Avast WITHOUT ANY NOTICE. Suddenly an orange icon appeared and now I need to reboot my PC to finish Avast uninstallation. Absolutely unacceptable. Signed up into the forums to inform that now you have one less customer. Why do you need to resort to this type of sneaky unethical promotion in the first place? Why not make it opt-in instead. Are you that desperate for revenue? I had no idea you were cramming Avast down my throat. There was NO WARNING. I already tried this product and it caused a conflict. I just wasted 3 hours getting rid of a crappy product that I didn't know was there and that you forced on me. I can't believe a disk cleanup product would install malware on my machine. You have completely violated the trust that was placed with you. Even worse, you engage in public arguments with your customers to try to justify your misdeed. I'll be getting a refund from you. Only I'll be a douche bag just like you were. Instead of politely asking you for a refund I'll contest the charge with my credit card company and force a chargeback fee on you. Yeah, they are hiding the title page that has the Avast Installation option. The installer does not offer Avast (or Chrome) for every installation, only occasionally. If the first page is empty, nothing additional will be installed. 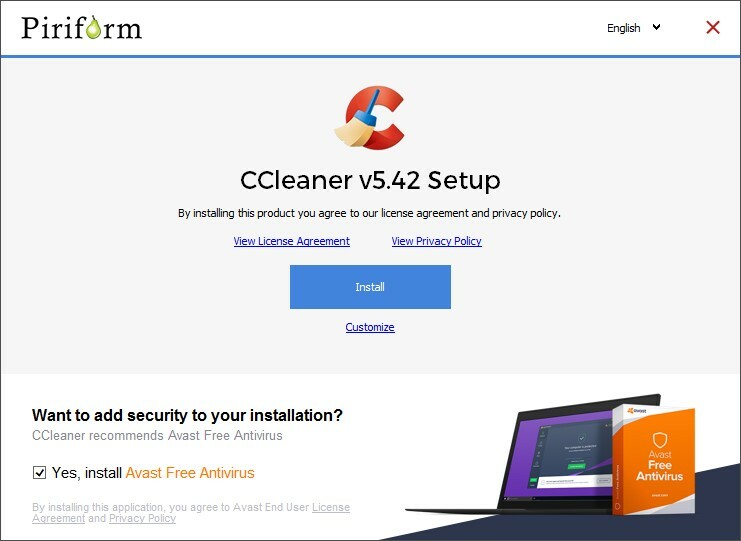 I joined this forum to explore this new problem with ccleaner adding avast to its latest updates. 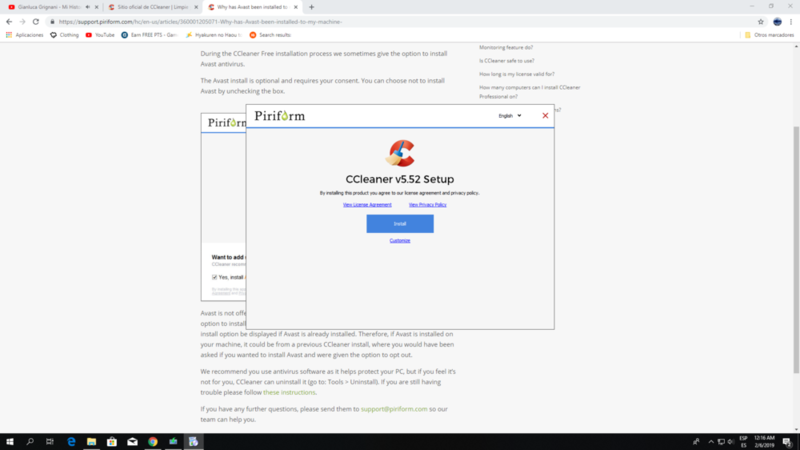 I have been using "CCleaner - Portable" found here (https://www.ccleaner.com/ccleaner/builds) if you want to download it on ccleaner.com. I find that it uses less ram and space on my disk, plus does not clutter up my dll registry. 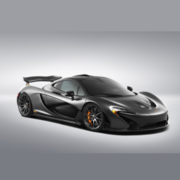 When it is time to update I come over to the link above and get the latest portable version and install it. I found out about this new problem with ccleaner on another forum that stays on top of the latest software updates and suggests to its members to install or to avoid the new updates. ....If you google search " problem with ccleaner installing avast " without quotes, you will see how many sites and users are deeply troubled and suggesting others not install the latest updates. Someone in admin on this forum should send the word/news up to the top of your company that you have a problem growing exponentially with your user base that is really ticked off. 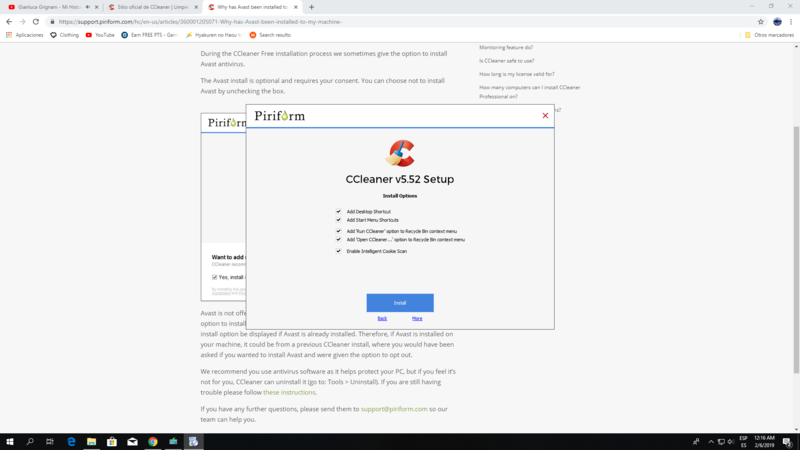 One answer to this problem if .piriform.com does not correct this problem is anyone can go to one of the several software download sites and get an older version of ccleaner before piriform.com added their own crap (avast) to this great free software. My problem is I need someone who knows what was the last version of ccleaner that did not include avast. Maybe some user that knows from experience can post it on this thread. ---->My question is, does the portable version now have the avast install hidden in it as well? ...Can a moderator or someone who has installed the portable version tell me if avast is automatically installed when I first use it to clean my computer? *Thank you forum members and moderators for listening to my concerns. Sorry if I sound like I am ranting, but I have loved ccleaner since I first found it many years ago and hate to see a such a great software used by millions corrupted by corporate greed. There are a lot of poor users who can not afford to buy the pro version, like elder people on fixed incomes like myself. what was the last version of ccleaner that did not include avast. 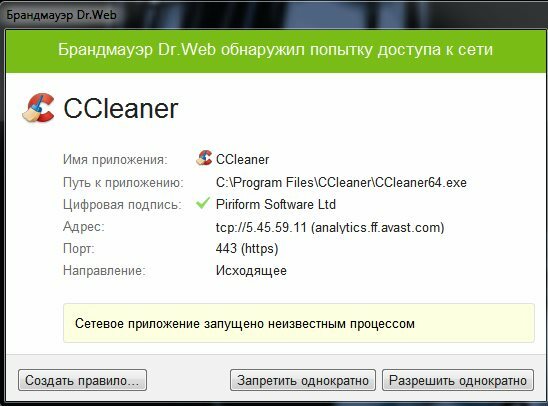 CCleaner v5.32.6129 is the last version without any influence from the owner Avast. But old versions will have two bugs in them that can damage Windows 10 in particular the cleaners for Windows.old and Fonts Cache should be disabled/unticked in old versions and/or exclusions put in place so those files can never be deleted. I only use the portable ZIP version and it has never tried to install anything else not even before I started blocking CCleaner .EXE files Internet access via Windows Firewall. The portable version has never installed Avast and never any Google stuff, etc., reason being the installer versions are what's needed to install the additional unwanted software. Thank you Andavari for this info. This solves the problem for me. I am very glad this forum exists for users of this great software.